Saved by the Bell actor Dustin Diamond has pleaded not guilty to charges resulting from a bar fight in southeastern Wisconsin. 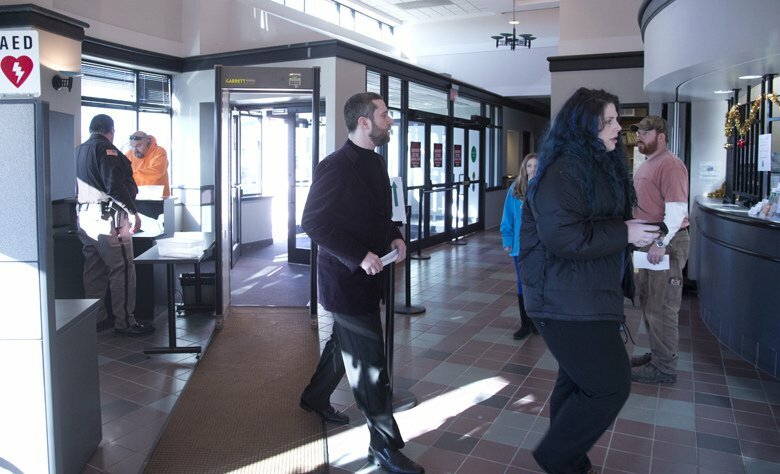 Dustin Diamond, 38, and his fiancée, Amanda Schutz, appeared in Ozaukee County Circuit Court on January 22 on charges stemming from the Christmas Day scuffle at a Port Washington bar. The actor, who played Screech in the 1990s TV show, is accused of stabbing a man after Amanda Schutz became involved in an altercation. The stabbed man told police he had shoved Dustin Diamond forcefully and didn’t realize he had been cut until later. Dustin Diamond pleaded not guilty to second-degree reckless endangering safety, a felony, and two misdemeanors. Amanda Schutz entered the same plea to misdemeanor disorderly conduct. Dustin Diamond has been free on bond. The judge set a $500 signature bond for Amanda Schutz. The actor is due back in court on February 19th.